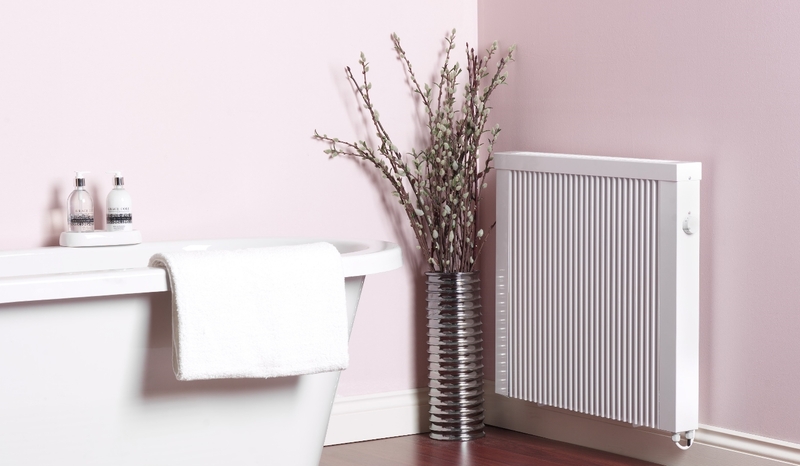 for smaller rooms and rooms you only heat occasionally, like bedrooms. 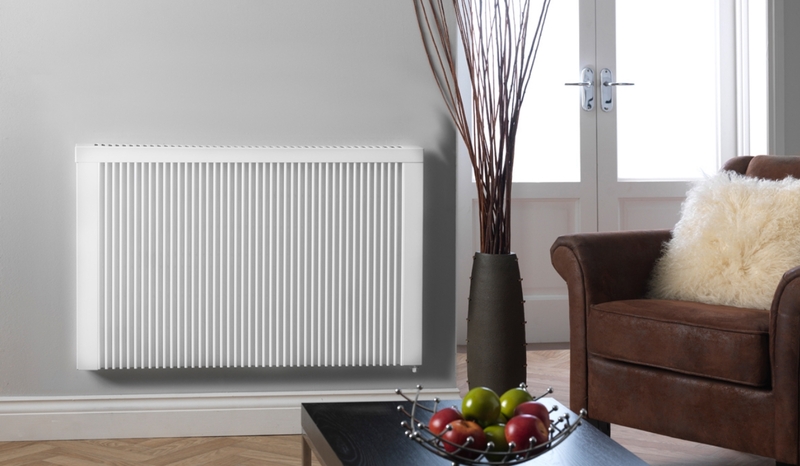 to replace portable LPG heaters or open fires – electric heaters are much safer and cheaper to run. 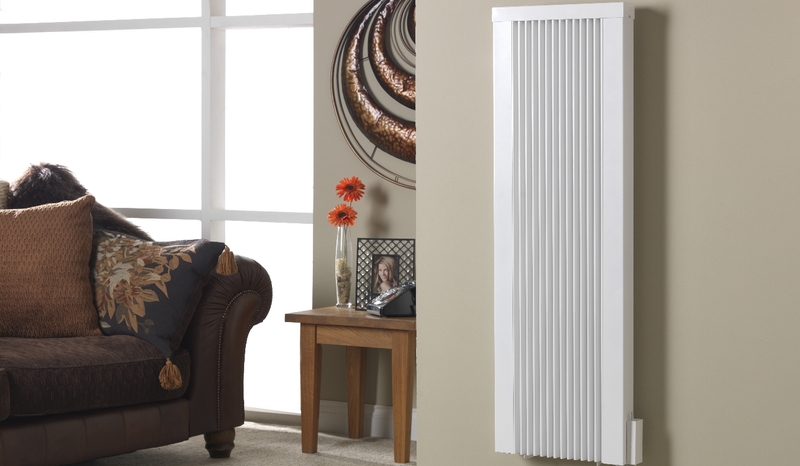 The heating capacity of electric plug-in heaters is typically no more than 2.4 kW (2400 Watts). 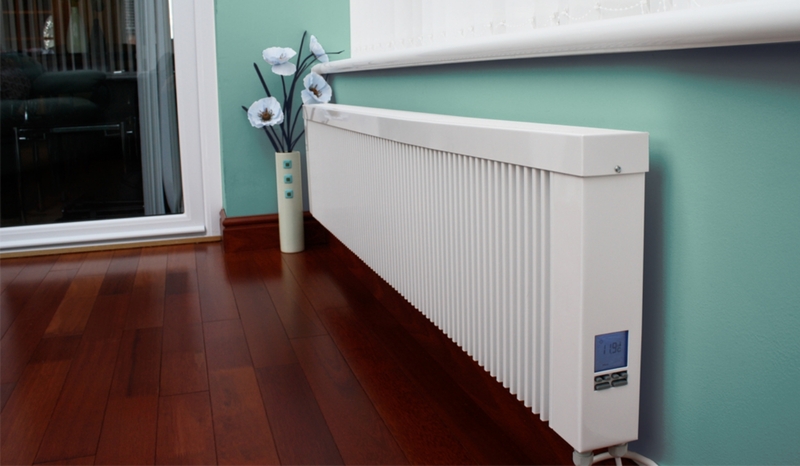 This means that you may need to run more than one heater in larger or poorly insulated rooms. 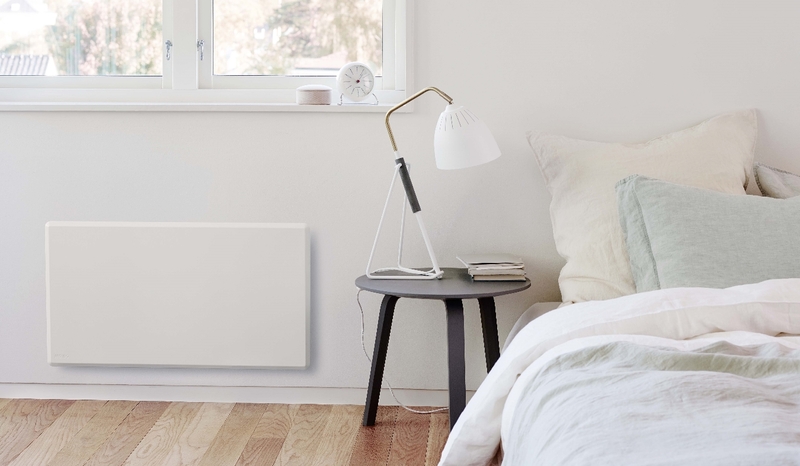 Only use one heater per power outlet to avoid overloading.